As far as burger places go, Fancy Burger should be at the top of your list. We first visited Fancy Burger at Blackwood a few years ago, and have not since found a better burger place in Adelaide (others will say debatable!). The Legend lamb burger is one of our favourites, or if you are a vegetarian then try the Farmers Market burger. Fancy Burger uses quality produce from South Australia, and make all there burger patties freshly daily which are 95% fat free. They even make their buns freshly daily. Fancy Burger not only offer Beef Burgers, but Chicken Burgers, Lamb Burgers, high quality Steak Sandwiches and Fancy Hot Dogs. 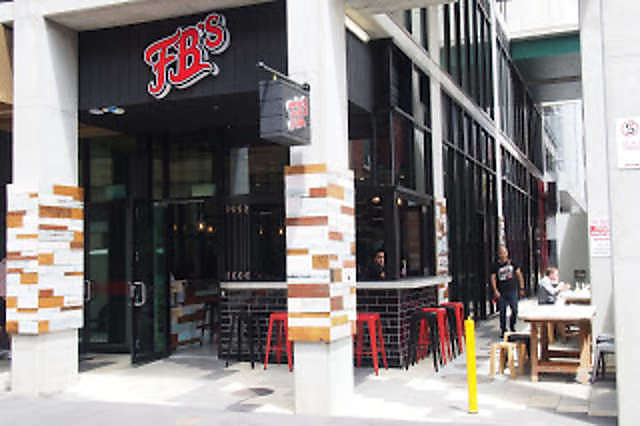 If your up for a trek, then head to their Blackwood store, or now there is a new store, with Fancy Burger opening up just off Rundle Street in Synagogue Place in the City. The city location has a unique outdoor dining experience that you have to see for yourself! 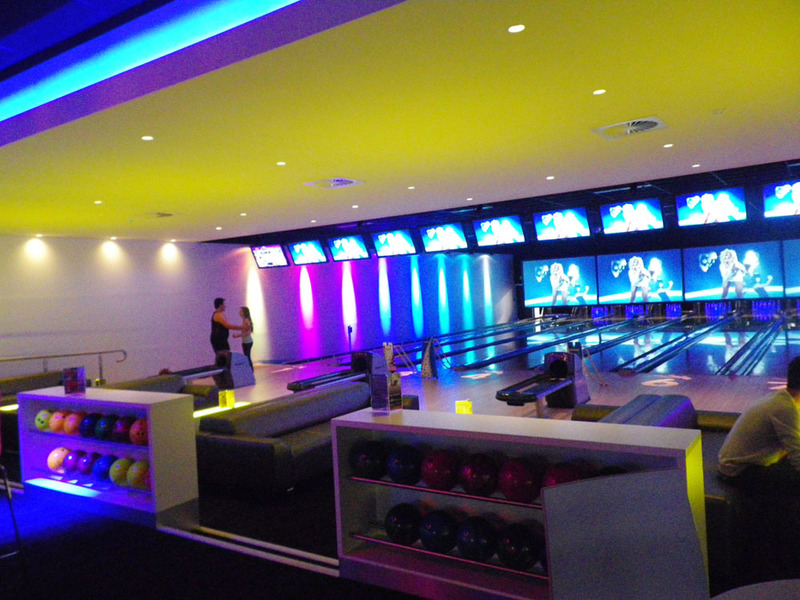 They have around 5 outdoor areas all with different themes. If you want pizza that is close to the authentic pizza from Italy, then this is your place! There are many pop up shops appearing all over Adelaide these days, this venue is small with a feel of your nonna’s home, which makes for a pleasant evening out. A good pizza only requires flour and water dough along with fresh tomatoes and mozzarella to make your taste buds melt. 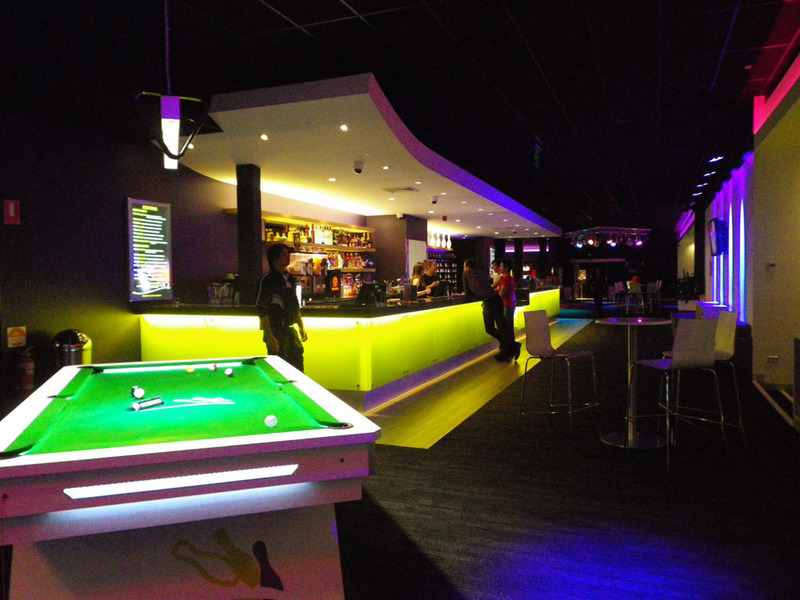 The only issue, the place is only open Friday and Saturday nights from 5:30pm to late, so book before you go! This place will remind you of Italy. 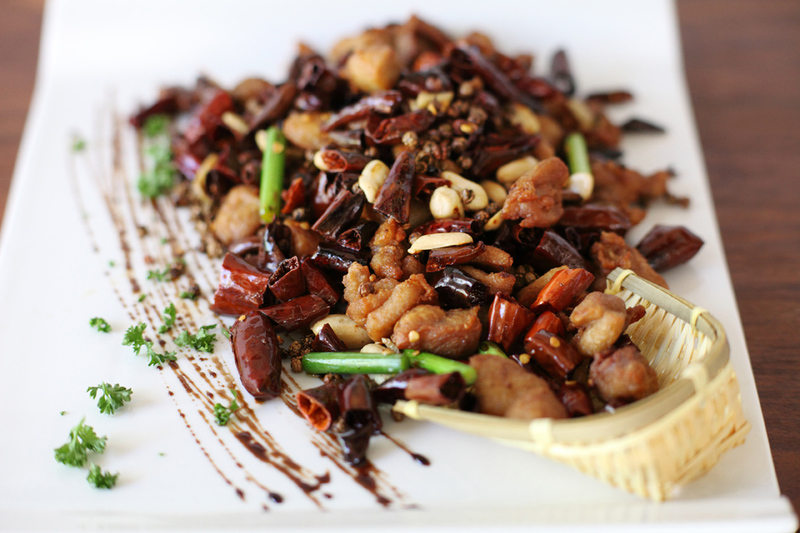 You have not eaten Chinese food, until you have eaten at From Orient! Dimitri had the pleasure of visiting this establishment on a business luncheon, and left with a big grin on his face. Nestled next to the Wine Underground on Pirie St, this restaurant is a must for exclusive occasions. First Impression – Fancy, clean and polite. Service – Normally it is hard to understand some waiters, however, they clearly identified what was in each serving when they brought out the food. Food – Delicious! In particular the fried chillies, which at first you would think they are very hot spicy, but in fact taste like croutons. 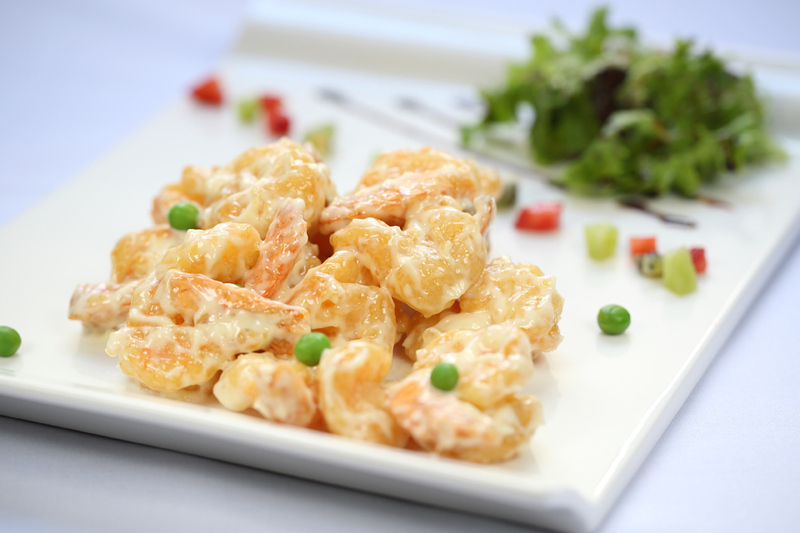 The Deep fried prawns in wasabi mayonnaise sounds spicy also, but they were scrumptious. Final Impression – Top marks. But for special occasions rather than a quick lunch bite. We had never been to a Korean restaurant before, and now we keep asking ourselves, why not? Hands down, one of the best Asian food places we have eaten at. Good food and good pricing in a small but friendly complex. 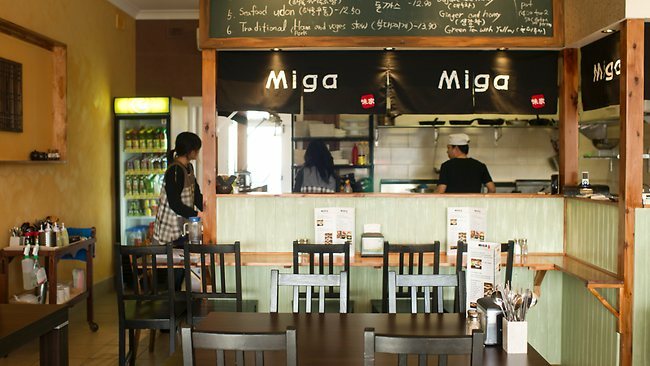 Miga Korean Restaurant is based on high traffic road, but it can be easily missed! We had a number of entrees including Korean pancake which we had never eaten before. The dumplings were freshly made, and the hand rolls were perfect. The mains were a good serving and used quality meats that was not saturated in fatty oils. This is a place that students will be able to afford but that doesn’t mean the quality of the food is sacrificed by the pricing. Verdict – Get down there today! Adelaide has slowly been gaining a reputation for food innovation. We have been dining in some of Adelaide’s exciting new places for many years now, and must say that this restaurant is quite an experience. Those searching for a culinary experience, look no further than Osteria de Mesa in Frewville. 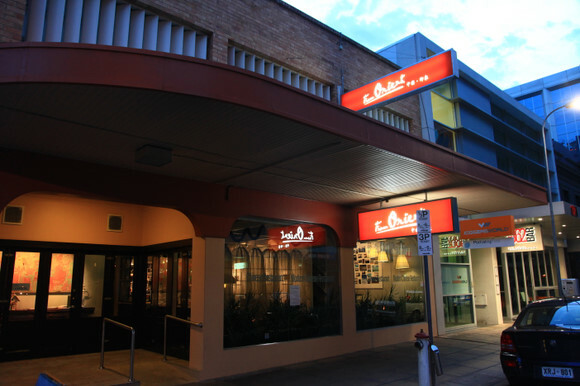 The restaurant is located on Glen Osmond Road, with the entrance taking you into another world and separate to the busy main road. We started with Osteria’s finest in their “carnes”, a selection of meats including prosciutto, bresaola, lombo, soppressa. You also have to try the Antipasto platter of the Chef’s daily selection to compliment the carnes. For mains we decided on the Cannelloni Ricotta and Spinach and the Orecchiette con Salsiccia. Bianca had the Cannelloni featured fresh ricotta and spinach baked with an exquisitely tomato sugo. The flavour was balanced throughout the dish with the richness of the ingredients. Dimitri decided on the Orecchiette con Salsiccia, which is one of the best dishes ever experienced. The flavours were executed perfectly in the pan-fried pork & fennel sausage, topped with fresh broccolini and chilli. The servings were big and a worth the pricing. To end the evening, we decided on the Vanilla Panna cotta with poached strawberries and the Tiramisu. Again these servings were large, with the waiter bringing out a big spoon to scoop the tiramisu straight out of the tray and onto your plate. Overall, the experience was great, and recommend this restaurant to all. Osteria has recently changed it’s menu, so it might be time for a visit!